Recommend having an understanding of Layer 1 before continuing with below exercise for better results. 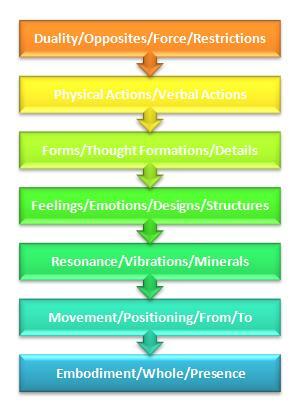 Emotions and Thoughts Energy System. 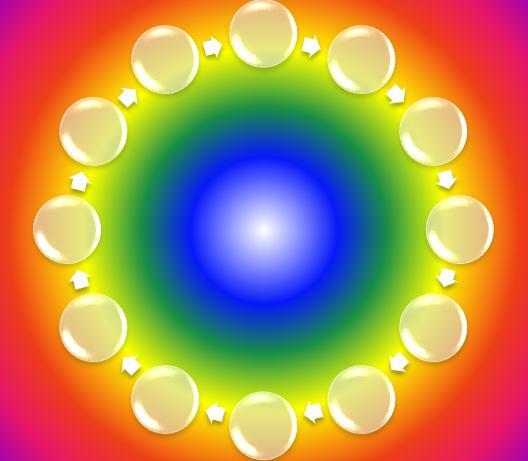 Identify, manage and release your Emotions and Thoughts to maintain a balanced and centred self. Less ups and downs of life...more easy flowing...yippee!! !